Bottom line: to print on the screen, all you need is to modify the contents of the image buffer. 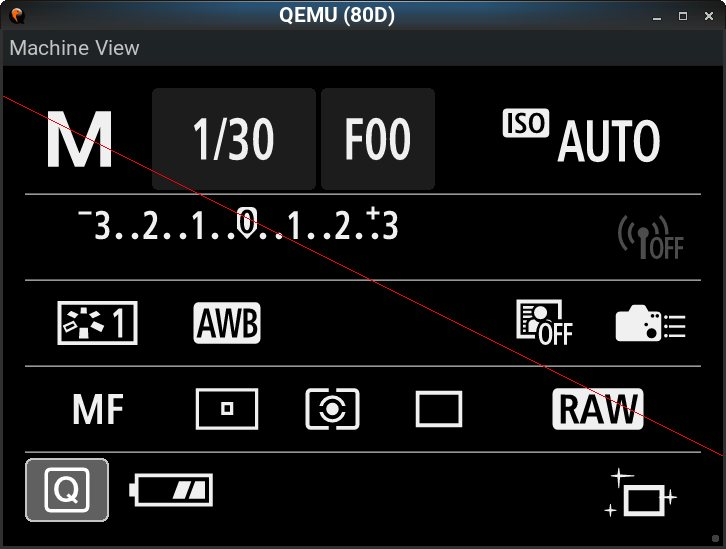 At least while in Canon menu, Canon code is not going to overwrite what you will draw there. The only significant difference from DIGIC 4/5 is the image format (UYVY rather than palette-based). Yes, Canon's animations will overwrite our stuff, but that also happens on previous models, so it's not a big deal. please don't wait for me - start experimenting on your own. One of the "harder" tasks is figuring out how to print things on the display. 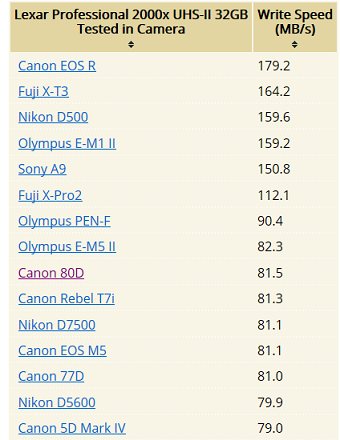 On EOS, the only half-successful experiment I'm aware of is this one, for 5DS. This part is best done with the camera in one's hands, although I'm (still) trying to bring the emulation far enough to initialize the display, so I could figure it out from there. On earlier models, writing into the display buffer is enough to make things appear on the screen; DIGIC 6 and newer models apparently use some sort of Takumi GPU (look it up on CHDK forum; they already figured it out for compacts). You now have all the low-level info you need for turning this into a Hello World, and then into a working ML port (not necessarily with all features, but I don't expect any trouble for things like intervalometer, Lua scripting or raw video). Difficulty level: just one notch above DIGIC 4/5. Previously, the difficulty level was believed to be much higher, simply because nobody tried to see what happens if you change the contents of the display buffer. For now, my research on DIGIC 6 ends here. There are many other areas of ML waiting for my attention. 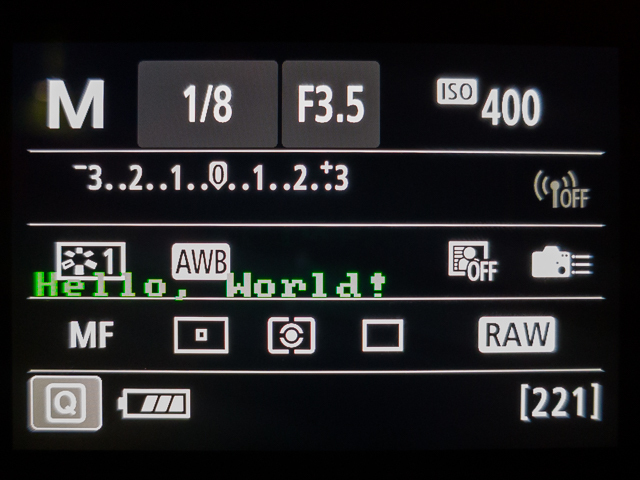 In no particular order: DIGIC 2/3/4+/7/8 (new ports), DIGIC 4/5 (maintenance, firmware updates), crop_rec with arbitrary resolutions, Lua, manual lens info, ISO improvements, integrating stuff into mainline, in-camera help, user guide, bugfixes, test suite and so on. I'll keep looking into the emulation side of things, but please don't forget - porting ML on this camera is your job. You are the beneficiaries, not me. I'll be here here to help, but I'll repeat - please do not wait for me. Start experimenting on your own. "You (80D owners) should have tested this one year ago, without waiting for me, after Ant123 published the image buffers. I think I've suggested this before:"
Thanks Ever So Much again for the work You have done on attempts to port ML to the 80D. Now I sincerely hope that Your apparent assumption, that there are those among Us 80D Owners that Share Your Knowledge & Abilities, is Correct. I wish I did but I definitely Do Not possess even the slightest clue of what to look for or where to look. And sombree , he did a great job too. Nice work sombree! If you happen to get ML fully running on your 80D, I'd be interested in working with you remotely to get it running on my 5Div if you were interested? Thanks to those of you that put work into this project I have an 80D and can't what to get ML on it I would offer to help but would not know what I am doing. Looks OK; bitmap overlay buffers are, indeed, in the BITMAP_VRAM region hardcoded in RscMgr. 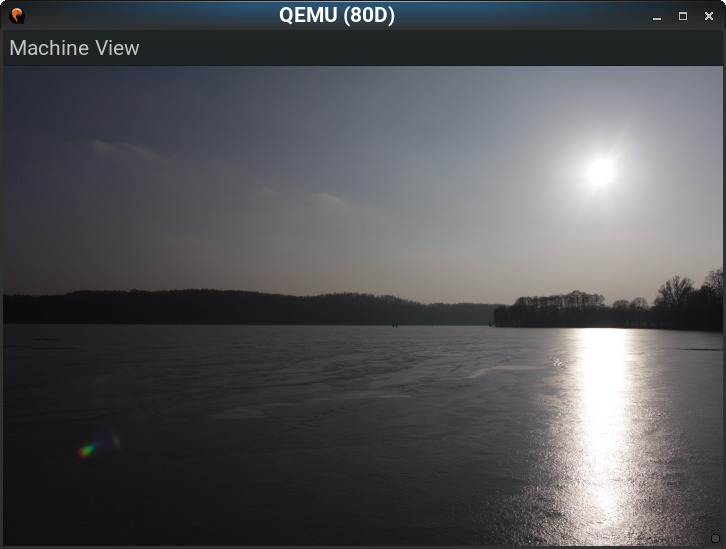 => image buffer (in playback mode) at 0x3F817000 - 0x3F8C37FF. Matches IMG_VRAM2. In LiveView I expect all these 3 buffers to be used (4 on some models). This is going to be useful for locating image buffers in other cameras, without analyzing the entire RAM dump. When will all these buffers be supported in QEMU? - 0x18: pointer to some "permanent memory" structure? The above structure appears to be valid on at least 5D4 and 77D (likely on all other DIGIC 6 and 7 models). So just how far do you think from getting ML on the 80D is at this point? So what's left to figure out to get everything running on the 80D? From the download page: somebody who has the camera and sufficient time, motivation and skill to complete the port. In other words, somebody willing and able to sit down and debug it. Don't look at me - I have more cameras than I can handle. Long answers earlier on this page, earlier on this topic, earlier on other topics about new ports. I am willing to help, I have the camera in hand as a spare. Currently using the A7iii as my main, so I can spare some concern for the 80D. However my coding knowledge is very basic. I can help with debugging and testing the camera if it makes things faster for you guys. Would be nice to have the ML port but I don't mind without it either as I don't see myself going back to the 80D as the main, maybe a B cam. I can help until I get rid of the 80D. So if there is anyone who want my help, hit me up. Stop being a pain in the a** to who ever is working on it. If you have knowledge in this or spare time to learn C# then do it yourself. Obviously you guys have the camera with you. So if you have so much free time to ask WHEN everyday, please just go and learn how to port it. there is a lot of support material on this forum. IT WILL BE AVAILABLE WHEN IT IS READY! I am just trying to collect the useful information for the port here and half of the thread is filled with WHEN? please stop asking this. Obviously when it is ready you will see here and as it progresses you will see that here as well. Committed the Hello World code contributed by @names_are_hard (200D) and @chris_overseas (5D4) - details. Does it work on 80D? Got it. 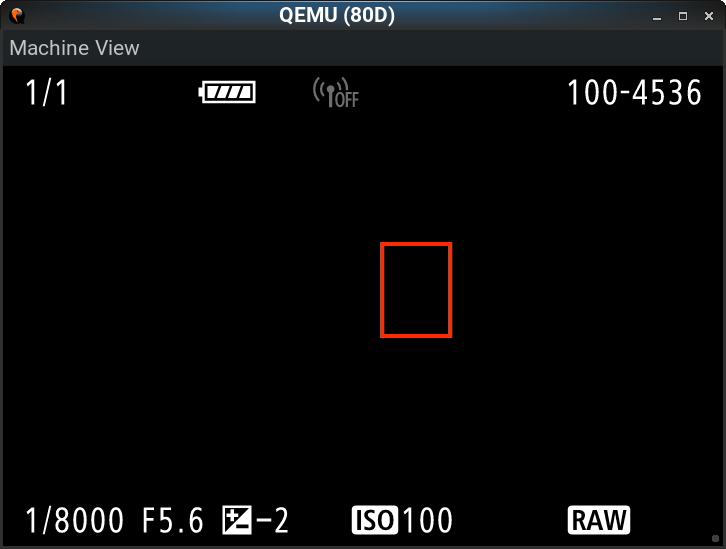 The 200D also has a 960x540 bitmap buffer, but its active area (720x480) is located at the top left. There, the message is aligned properly. On 80D, the active area (720x480) is centered in the 960x540 bitmap buffer. TODO: can the active area position be found in VRAM structures or register configuration, without hardcoding model-specific offsets? and with the development going nicely here , it's getting to top my list of cam to get . I'm reading on some site that 80D has 80MB's write speed on the SD Card , is this true ? 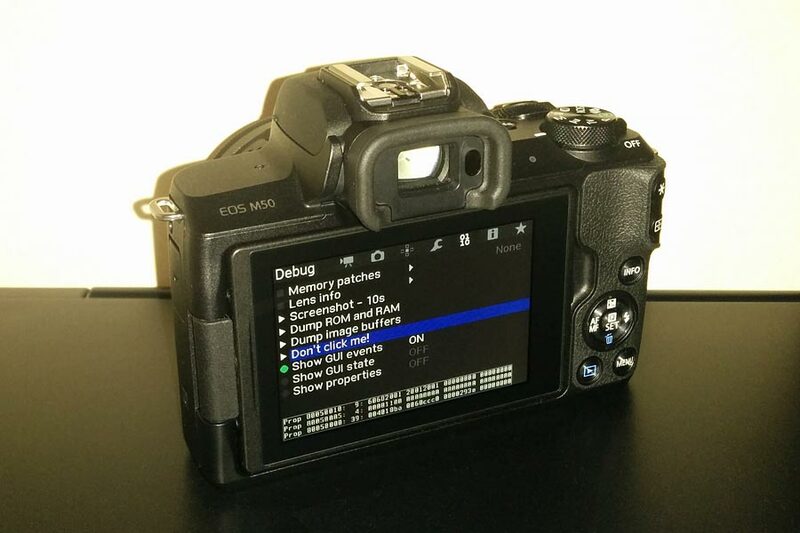 Seeing EOS R @ 179MB/s does the 80D have the same interface but just limited by canon firmware ? If the 80D has the potential of the EOS R write speed (over clocking maybe ) then I would get a 80D to help out . Edit: seems 80d has SDR104 bus mode , so maybe it does write at that speed . I'm getting more interested . I doubt that 80D has a UHS-II connector. Dang, thought the 80D would be the one to get the April 1st announcement. Why? All DIGIC 6/7/8 models got the announcement, if you read closely. The best part - the above progress applies to ALL other DIGIC 6/7/8 models! At least the GUI code is going to work with little or no changes! I just happened to pick the smallest / cheapest / most difficult to port model for myself. 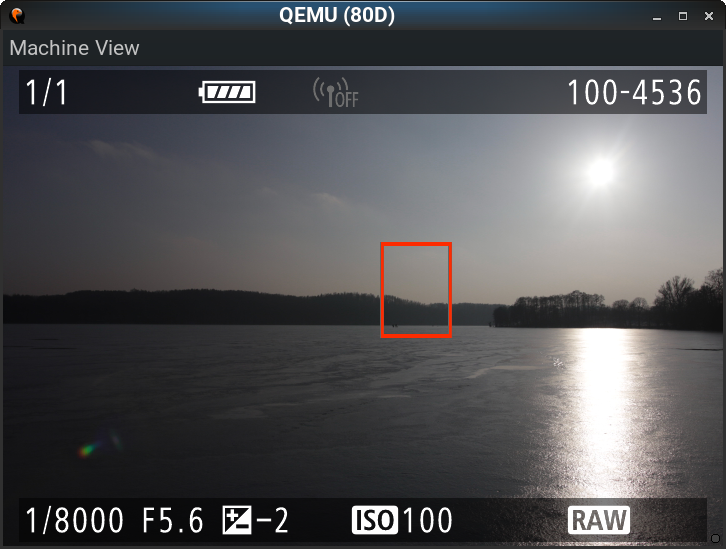 The M50 also has bits from PowerShot firmware, which makes it slightly different from others (but still closer to 80D & co. than any other DIGIC 5 firmware). 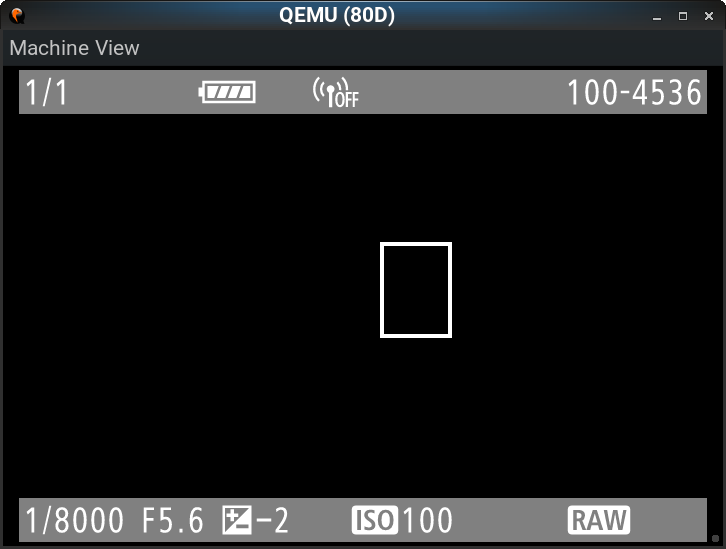 On 80D and maybe other D6 models (only confirmed the 5DS R so far, but not the 5D4), the only change to the GUI side would be fixing the alignment, i.e. declaring an offset. Screen buffer size is 960x540, physical screen size is 720x480, so... you do the math. 6D - 5D - NEX - M50!